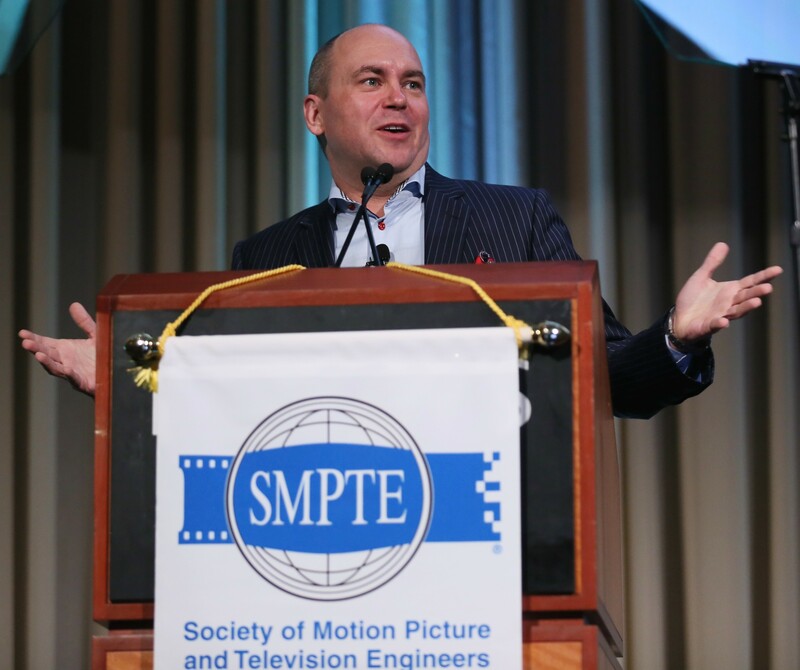 Chris Fetner, director of global content partners operations at Netflix, will present the opening keynote at SMPTE15 on 14 July 2015. “Chris delivered the opening keynote at the SMPTE 2014 Annual Technical Conference & Exhibition in Hollywood to a standing-room-only crowd and earned rave reviews, and we expect no less at the SMPTE15 in Australia,” said Pat Griffis, SMPTE education vice president and executive director of technology strategy in the office of the CTO at Dolby Laboratories. 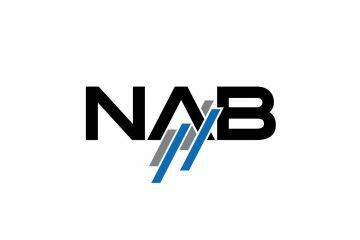 He later served as a postproduction and operations executive at Discovery Communications, guiding the company’s migration to an all-digital workflow, and as vice president of postproduction and technical services at the British Broadcasting Corp. (BBC) Worldwide in New York, where he oversaw all technical operations supporting both the cable network BBC America and its distribution to electronic sell-through (EST), video-on-demand (VOD), and subscription video-on-demand (SVOD) customers. 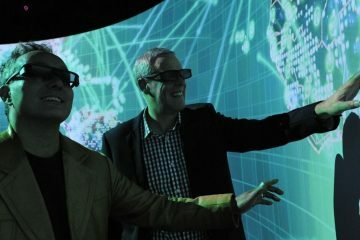 For more information on the SMPTE15 Conference and Exhibition, and to register, go to the Event website at www.smpte.com.au.